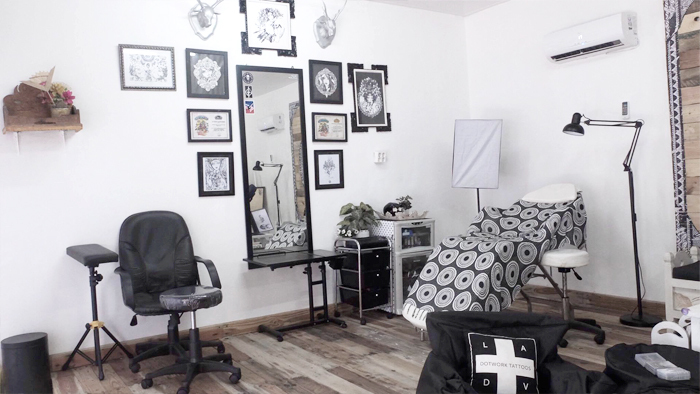 We aim to create a comfortable experience in tattooing for those who are about to get their new ones, their first ones, or even animal-friendly ones. We used certified safe and vegan friendly inks like World Famous Inks, Silverback, Dynamic, and Intenze. We will show you our hospital standard sterilizer machine for the tattoo machines we use, and our disposable, single-use needle and tubes with expiration dates. 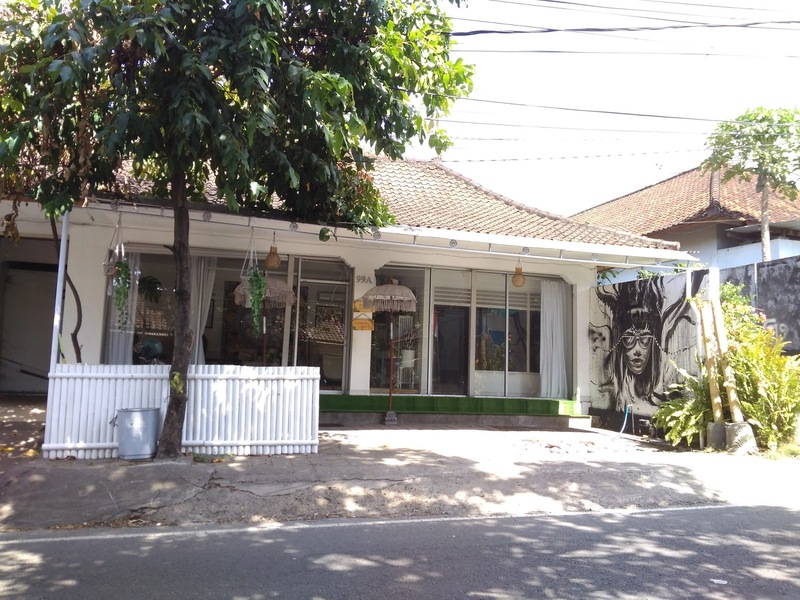 All of our supplies are bought from official tattoo suppliers of the brands in Bali. Feel free to click the urls we put on the brands to check. We only use high grade plant-based and organic solution, feel free to ask about it on the consultation day. If you want to make an appointment, you can send an email, instagram DM, facebook message, or copy paste this form to our contact box on the sidebar (desktop version) or the end of our web page (mobile version). There is a deposit policy non returnable IDR 500K (will be included in the final price) before designing your tattoo. Our final price depends on the dimension and details, includes free aftercare balm lasts for one year and free one time touch up for the tattoo. Our touch up warranty is for a lifetime. We will guide you how to take care of your fresh tattoo, but in case fresh touch up is needed, you can do when your tattoo is third weeks old to anytime. Located just minutes away from Seminyak and Canggu, we are providing a comfy space to get a tattoo, without having to cross the traffic. 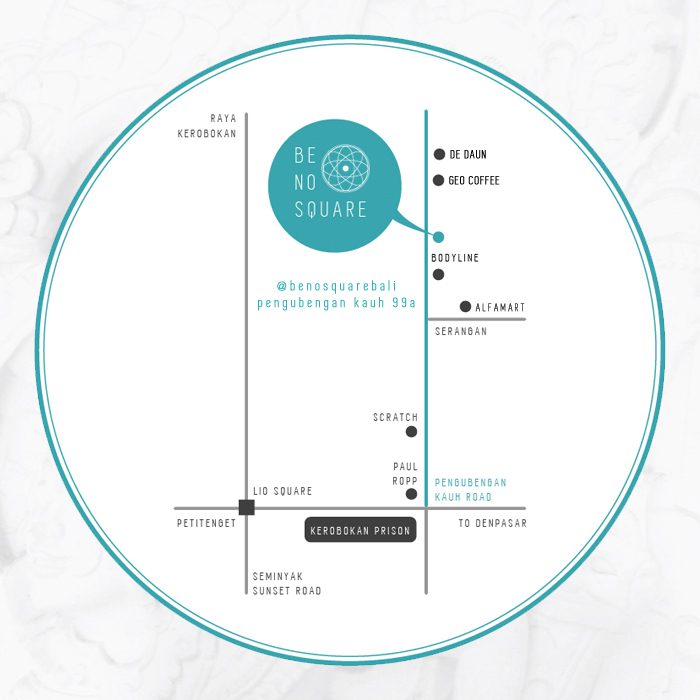 Find us at Jalan Pengubengan Kauh 99A, North Kuta, Bali, right beside Pengubengan Kauh 82, please follow this map for easier direction as we update our information. 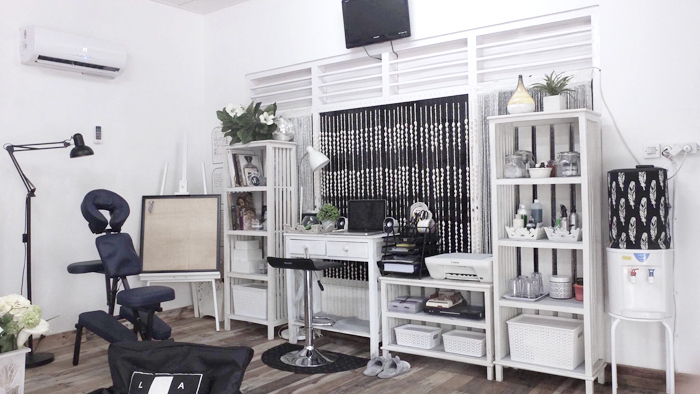 Our studio is currently open by appointments only, so don't hesitate to hit the contact form for more info. 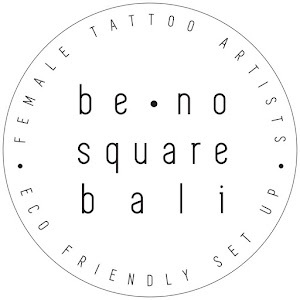 Be No Square Bali started in 2016 by LADV Tattoos, made as an alternative from common walk-in studios, with the homey looking interiors, comfortable and private studio space, and hygienic aseptic standard using eco-friendly, plastic-free wraps, high quality organic solutions, and vegan inks. 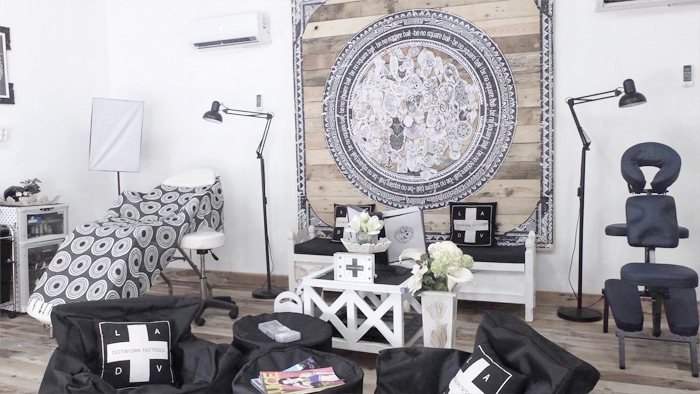 It is set privately to ensure greater comfort from the hectic studio traffic and able to set special schedules and environment for women who'd like to tattoo private parts, it's basically a female-friendly studio. 'Be No Square' itself is a spirit to create pieces that are personalized, because every individual, every concept is unique and different, we're happy to tailor tattoos that tell stories, whether in black and grey and colors. Please copy paste and fill the form to our contact box below.